THE Prime Minister said his recent health check-up in California was no criticism of TT's public health services, but that he wanted to continue with his US doctors whom he has had for 25 years. Speaking at today's post-Cabinet briefing at the Diplomatic Centre, St Ann’s, Dr Keith Rowley said some of the tests done in the US could not be done in TT, but some could. 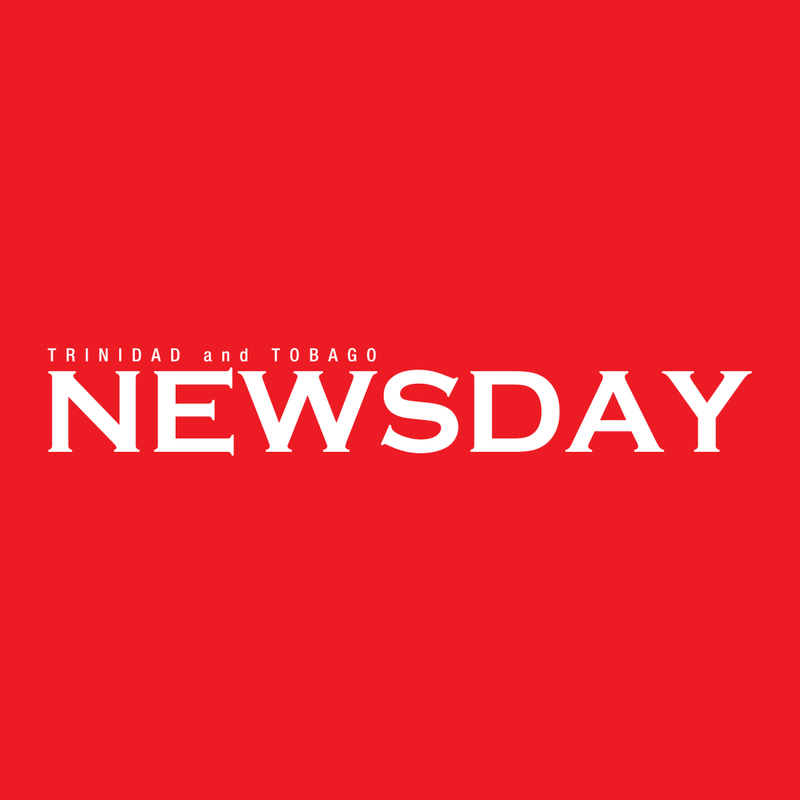 Saying he was no "young boy" as alluded to by Finance Minister Colm Imbert, he said he would exercise more and watch his diet and take his medication. Rowley also thanked those who had prayed for his health during his fortnight-long trip to check on possible plaque build-up in his arteries. "There's no need for any alarm at this stage," he assured. Reply to "No snub to TT hospitals"